The 2014 Asia-Pacific Rally Championship drew to an end on Sep. 9 at Longyou. 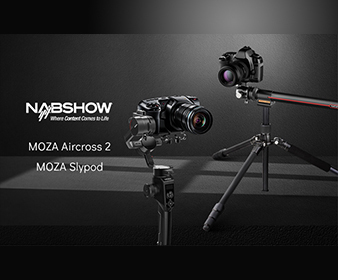 MOZA 3-Axis Gimbal highlighted its performance to creators who want new ways of capturing vision. Streaming live, shooting footage at a large event is difficult. Taking shots in a harsh environment, far away from the comforts of normal shooting conditions, was the challenge for all the photographers present. 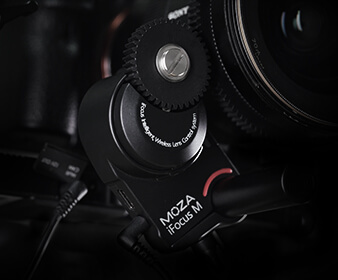 But not for the ones with MOZA camera stabilizer on hand. Complicated and changeable as the situation was, photographers got super smooth motion in all directions and d beautifully stable shots using MOZA. "Past medium approaches to Motor Rally are mainly static photos display. 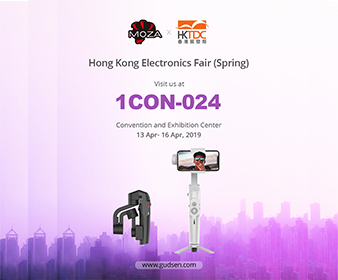 Thanks to MOZA, we can make dynamic footage of the live performance, giving out a full and vivid presentation of the whole competition course. We hope to have more experiences with it in the future. "said by match officials who impressed by MOZA's high efficiency and good execution.